Professional: Prepare for your PMP exam with practice exams created by experts. 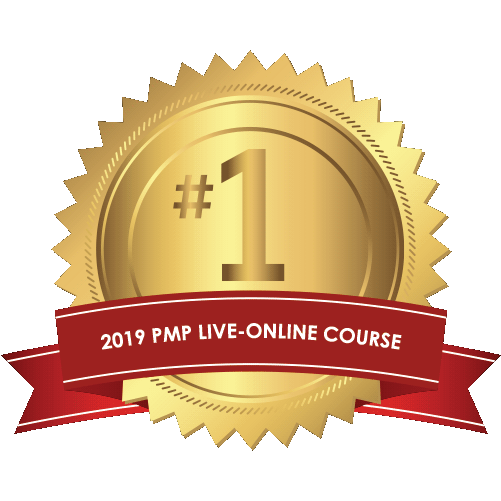 PMTraining was recently named the #1 PMP Live Online Class of 2018! PMTraining was recently named the #1 PMI-ACP Prep Course of 2018! To the right is a live calculation of the top 5 PMP process areas based on 597,373 PMP practice exams taken by PMTraining exam prep students.